Looking for the next level of fishing? As an Ontario B.A.S.S Nation Member, you are eligible to compete is our tournaments around the province! 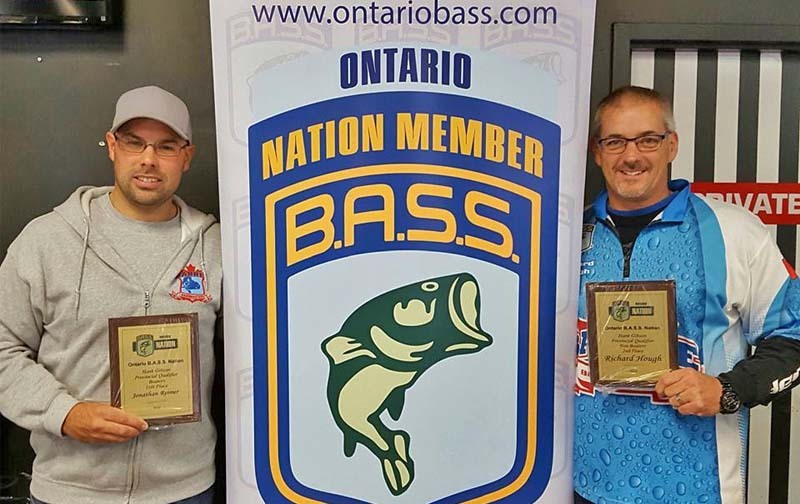 Qualify for Team Ontario and fish against some of the best B.A.S.S Nation anglers in North America.